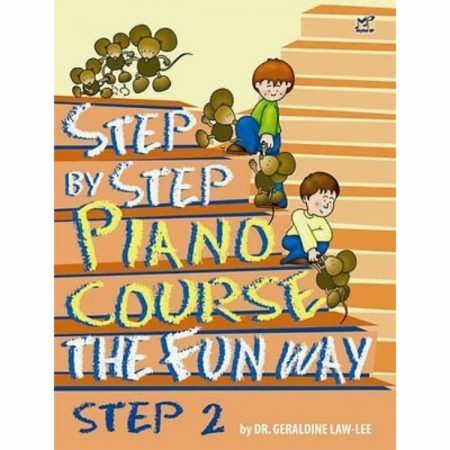 Composer: Ying Ying Ng ► This book is designed to build confidence from an early age. It makes learning to sight-read logical, exciting and easy. 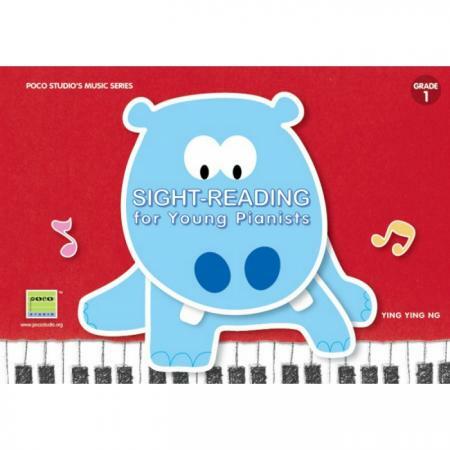 It is well-paced and includes a step-by-step programme to guide the student gently through the early stages of sight-reading. 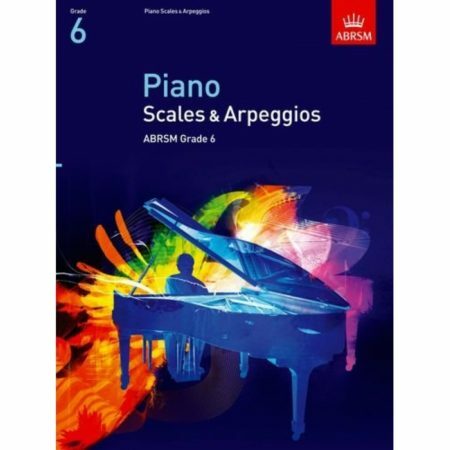 The pedagogical method is clearly defined as it addresses potential problems by initially isolating them, and then merging them back into the fabric of the musical material. The colourful illustrations are attractive and inspiring and complement the musical material throughout.